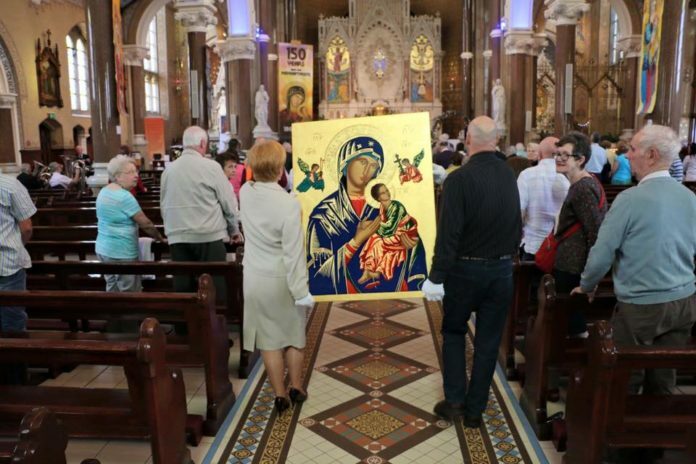 Some 300,000 people are expected to attend four Redemptorist novenas at Mount St Alphonsus church in Limerick, at Esker monastery in Athenry, Co Galway, at St Michael’s church in Ballinasloe, and at the Clonard monastery in Belfast. 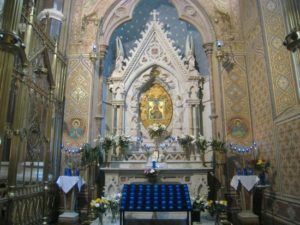 (Clonard, june 7, 2016) – A remarkable feature of religious practice in Catholic Ireland today is that, while weekly Mass attendance is dropping, pilgrimages to Knock, Lough Derg, and Croagh Patrick are as popular as ever. So too with smaller summer ‘patterns’, celebrating local patron saints. Knock is one of the most visited places in Ireland, attracting upwards of a million pilgrims a year, while between 25,000 and 30,000 people climb Croagh Patrick on the last Sunday of July annually. 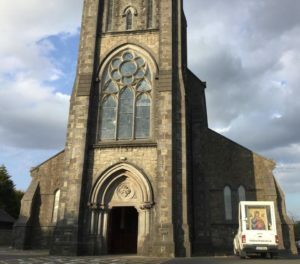 More arduous, but still attracting between 18,000 and 20,000 pilgrims annually, is the retreat at Lough Derg, in Donegal. Into this mix must be added the remarkably successful annual Redemptorist novenas, usually responsible for traffic jams in towns and cities over the ninedays during which they take place. 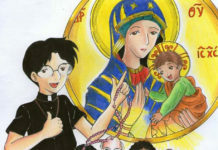 This month alone as many as 300,000 people are expected to attend four such novenas; at Mount St Alphonsus church in Limerick, at Esker monastery in Athenry, Co Galway, at St Michael’s church in Ballinasloe, and at the Clonard monastery in Belfast. 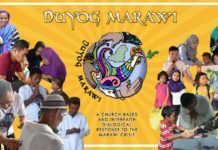 Each will involve a presence of the icon of Our Lady of Perpetual Help. Redemptorists in Ireland have been celebrating the 150th anniversary of veneration to the icon. 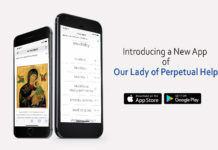 In 1865 Blessed Pope Pius IX presented it to the Redemptorists for veneration at their Church of Sant’Alfonso in Rome and gave them a mandate to promote devotion to Our Lady of Perpetual Help. It was April 1866 before the icon was installed at Sant ’ Alfonso. It has been to Ireland’s 26 Catholic cathedrals since April and will now be at all four June Redemptorist novenas. The first such novenas begins today at Esker monastery and in Ballinalsoe, continuing until June 15th. 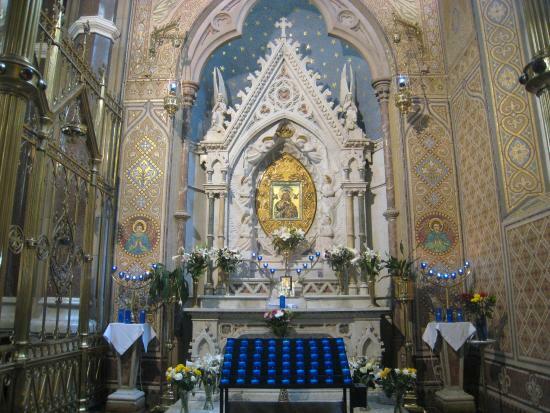 It begins at Clonard monastery in Belfast on June 15th and at Mount St Alphonsus in Limerick on June 17th.